Producer Sergey Suokas, one of the most prolific talents on the Russian electronic music scene, is releasing a new album. The New Cycle is going to be out on 24 June at London-based Prah records. 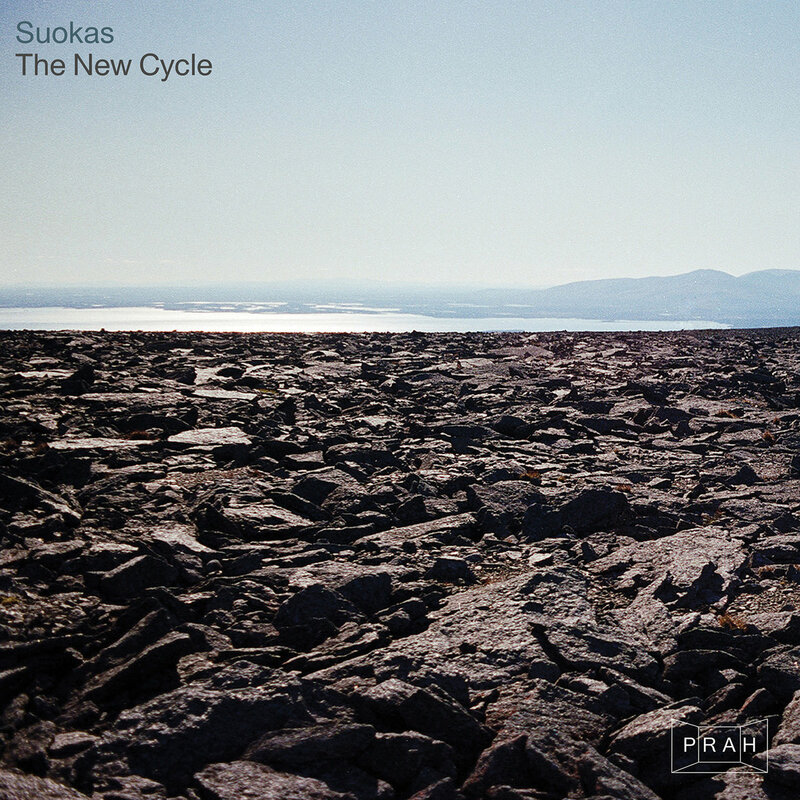 The approach to composing Suokas used while making the album is more than experimental: he produced what sounds like a techno record using only recordings of classical instruments. This is techno like you've never heard it before, or maybe even something entirely different. “All the sounds for the album were recorded with musicians from the orchestra, over ten people all together. We were not trying to make melodies but to create sounds which would fit beautifully into the fabric of a track. Hitting the strings of the contrabass, scratching noise of the cymbals, atonal violin… The recording was deliberately taking place during the rehearsing to use all the mistakes, accidents, spontaneous chats and experiments happening between musicians. The result was a base of sounds and extracts from different species put together on the stage of production. I wanted to combine the acoustic sound and the electronic music approach of composing. The listener used to techno is going to hear techno in this album, but in a new way”, Suokas explains.